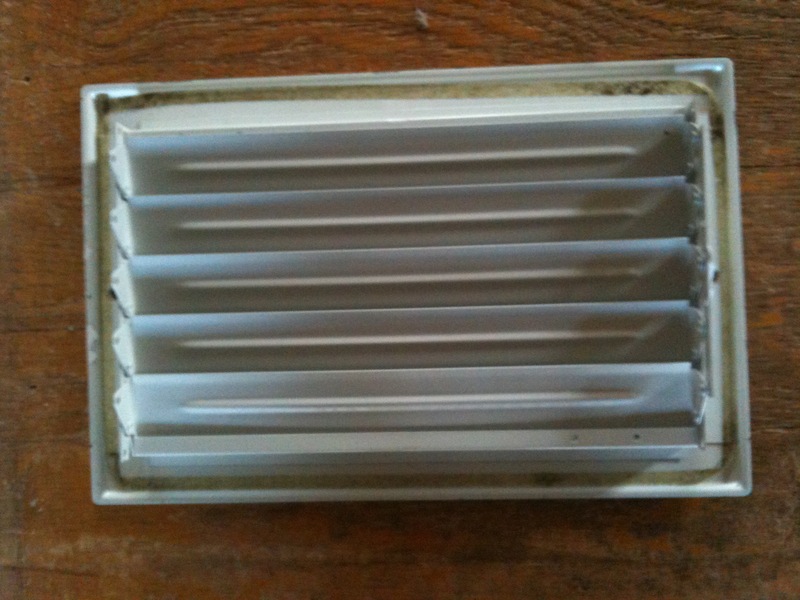 Dirt, dust, debris, and microbial growth can accumulate inside air ducts, congesting your heating, cooling, and ventilation system. 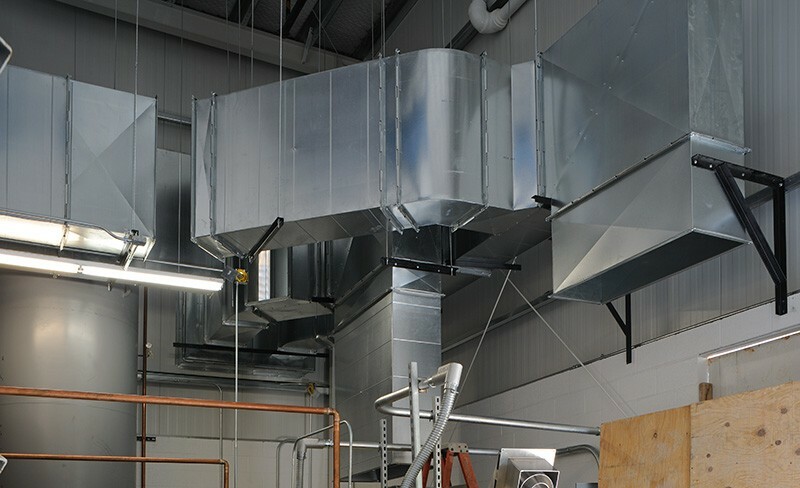 This build up can aggravate allergy and asthma symptoms as well as cause your system to run less efficiently. 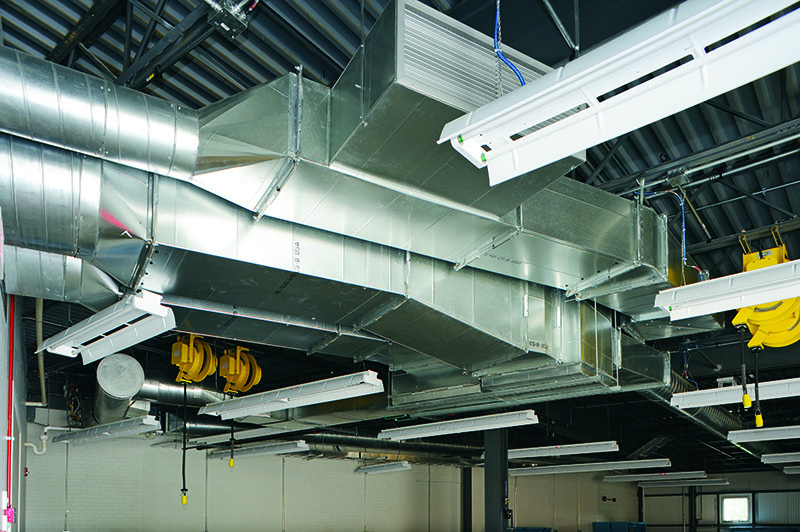 That’s why HB McClure provides commercial duct cleaning services and air duct system maintenance. 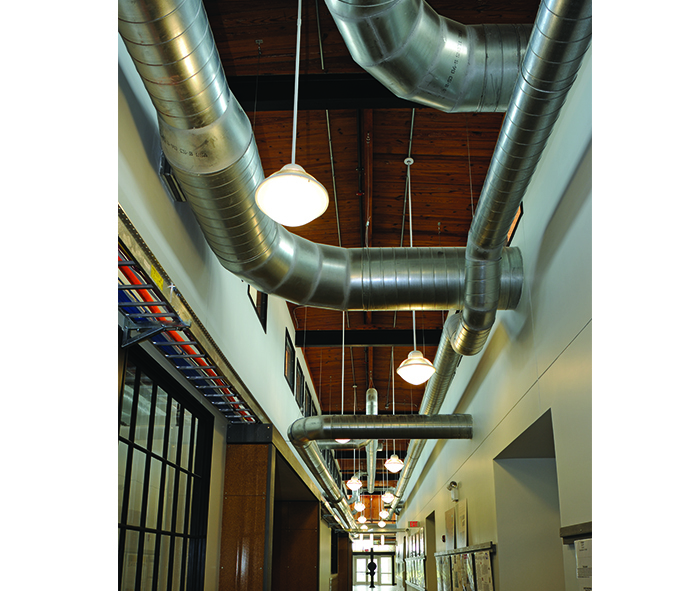 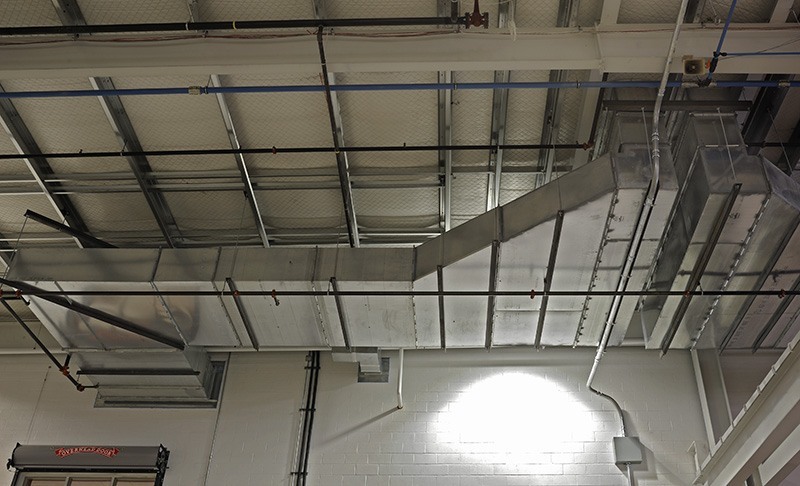 We’ll thoroughly clean your entire duct system, so you can enjoy better indoor air quality and ensure your system is operating at maximum efficiency.